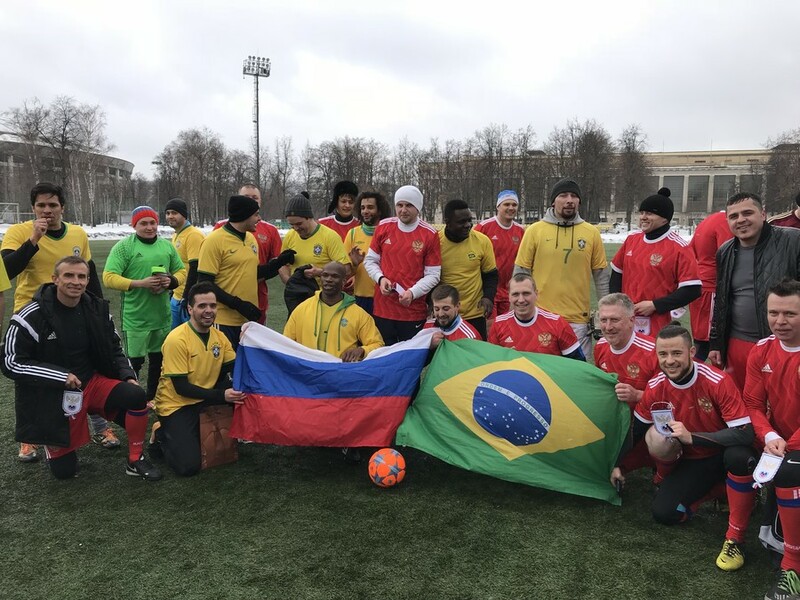 Fans of Team Russia hosted their counterparts from Brazil in Moscow for a kickabout in the lead up to their two countries’ international friendly. 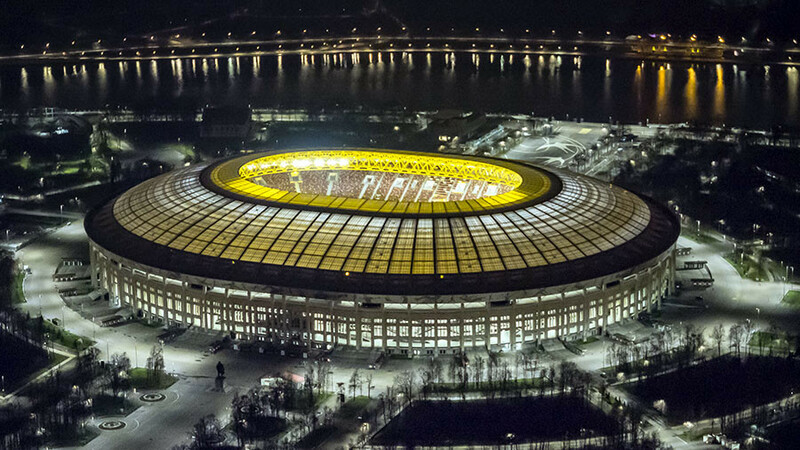 The match in question is to kick off at Luzhniki Stadium, Moscow, on Friday. 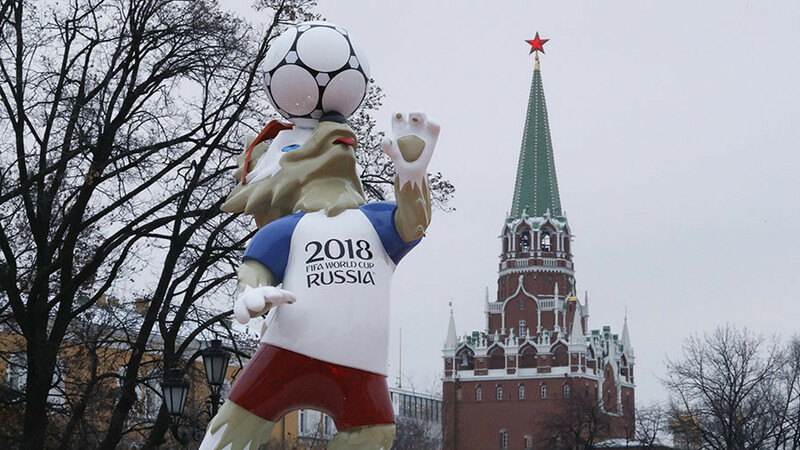 The Russians ran out 6-0 winners over fans of the five-time World Cup champions in the game at Luzhniki Sport Center on Friday – accompanied by a Samba band in the snow – hours before their heroes face each other at Moscow’s iconic stadium. The match had been organized with the help of the Football Supporters Europe Fans Embassy Russia. Home side Russia found themselves 2-0 up at half time, before banging in four more goals after the restart. The Brazil fans donned their country’s famous yellow jerseys, although under-layers were visible in the March Moscow weather. After the game, the two teams posed for a celebratory photograph, complete with Russian winter hats. He later added to RT via email: "Such friendlies are organises by Fans Embassy Russia at all major tournaments and before games of National team to show that football has tremendous power to unite football. "Despite very negative imagine of Russian fans abroad, overwhelming majority of them are peaceful and friendly people who perceive football as an important tool to being different nations together. "Such friendlies are perfect example of fans' solidarity and mutual respect. And these friendlies aren't limited with a football pitch, fans meet and talk afterwards in pubs to share our passion to football," he said. 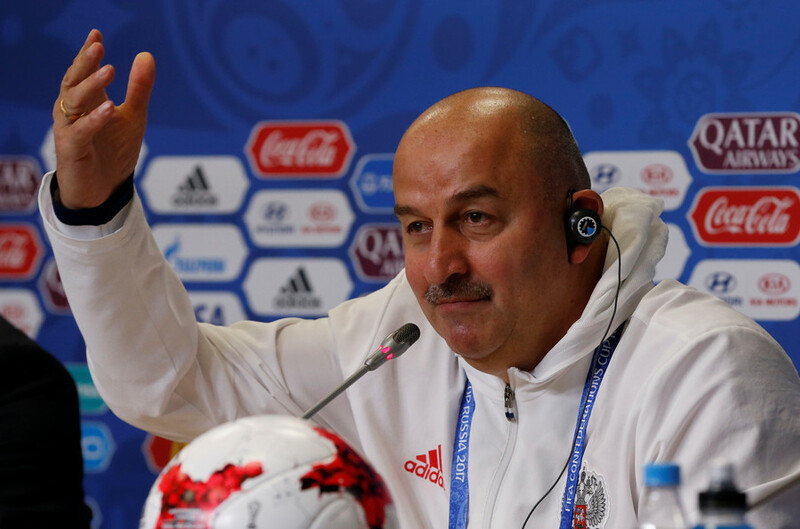 However, few expect Russia to be able to repeat the feat in the match between the two teams on Friday. Although Brazil are without talisman Neymar, they still boast Willian, Philippe Coutinho and Marcelo. 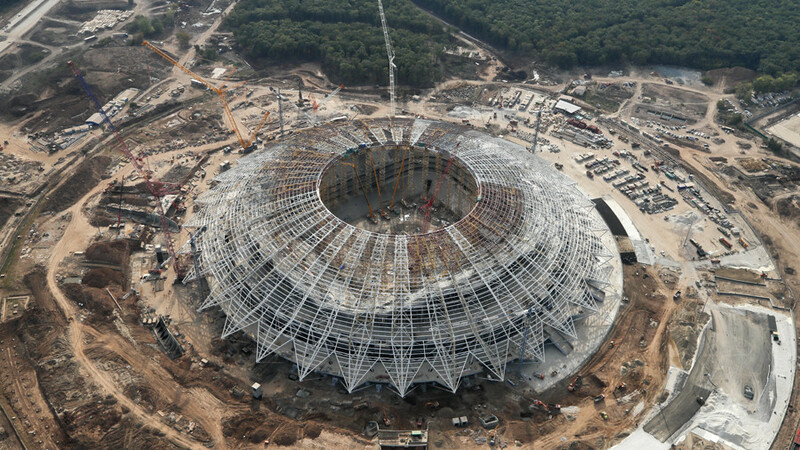 Russia are looking for their first win in their second match at the newly-renovated Luzhniki. In their opening game, the home side went down 1-0 to Argentina.